If you’re looking for a company with years of experience, which works with you to achieve the results that you want, you’ve come to the right place. With over 15 years of industry experience in kitchen, bathroom and interior design, we have helped hundreds of happy Queenslanders just like you, to achieve their dream homes on a range of different budgets. Your initial consultation with one of our design specialists will be cost and obligation free, so that you can get an insight into the innovative designs and services that we can provide for you. We offer a range of comprehensive design services to come up with something that is truly perfect for you. Don’t take our word for it, contact Astoria Designs on 0422 313 227 or via our contact page today, and speak to one of our executive design specialists. Considered to be the heart of your home, a kitchen can often be the most important and frequently used area of your house. We will use your ideas and our design skills to come up with a kitchen that works with your existing decor, your lifestyle and your budget. 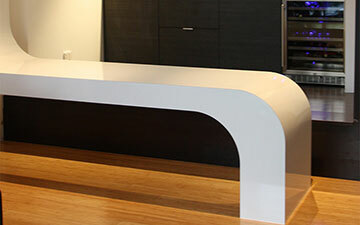 At Astoria Designs we offer stand-alone design services. Whether you are building a brand new home or planning to renovate your existing one, a custom design can make a huge difference to both the appearance and the value of your property. Get your perfect design today! We are excited to work with you and guarantee that our services will leave you smiling, every single time. 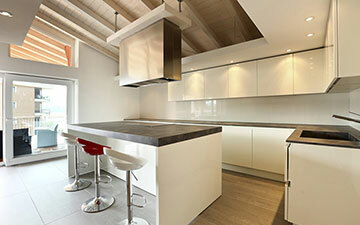 From your kitchen, to your bathroom, laundry and BBQ area, there is no job Astoria Designs can’t do for you. Whether you are building a new home or are simply looking to refresh an existing one, why not reward yourself and take advantage of our renovation services that will turn your design ideas into reality. We are committed to keeping you happy and will work with you each step of the way- that’s our guarantee to you! Copyright © 2019 ASTORIA DESIGNS. ALL RIGHTS RESERVED.